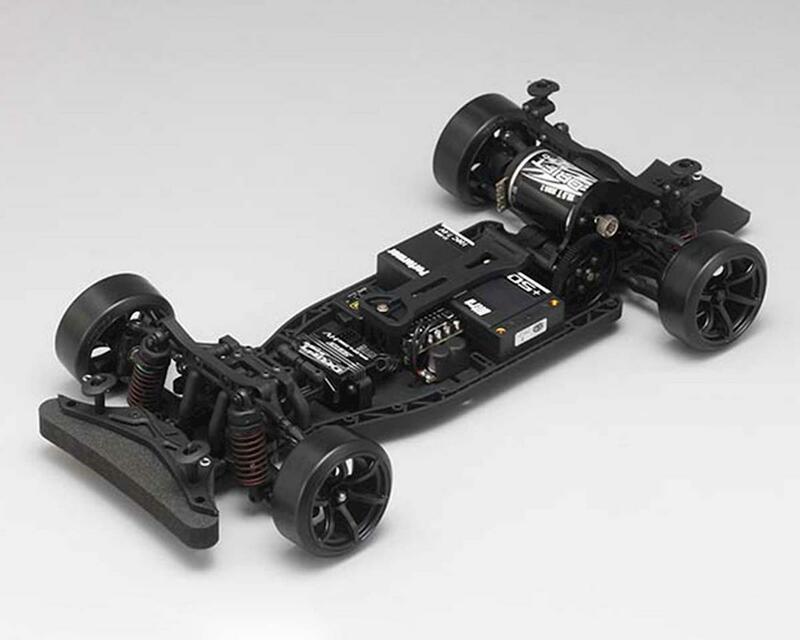 This is the Yokomo YD-2S 1/10 2WD RWD Drift Car Kit with an included YG-302 Steering Gyro. Featuring a one-piece resin chassis, superior ease of handling, high rear traction with a high mount motor, the YD-2S is ideal for low grip road surfaces, such as P tile and concrete! The high-mount motor pulls effective roll especially on low grip road surfaces, and it is possible to run with a high sense of stability even in a slippery situations. 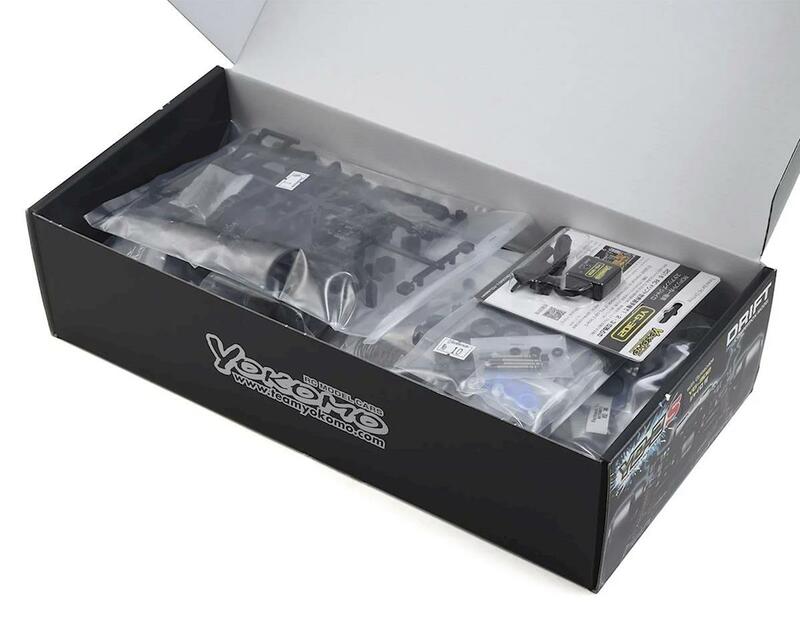 This kit comes including a steering gyroscope, which is important for RWD drift, and it is also a perfect fit for those who are trying RWD drift for the first time. 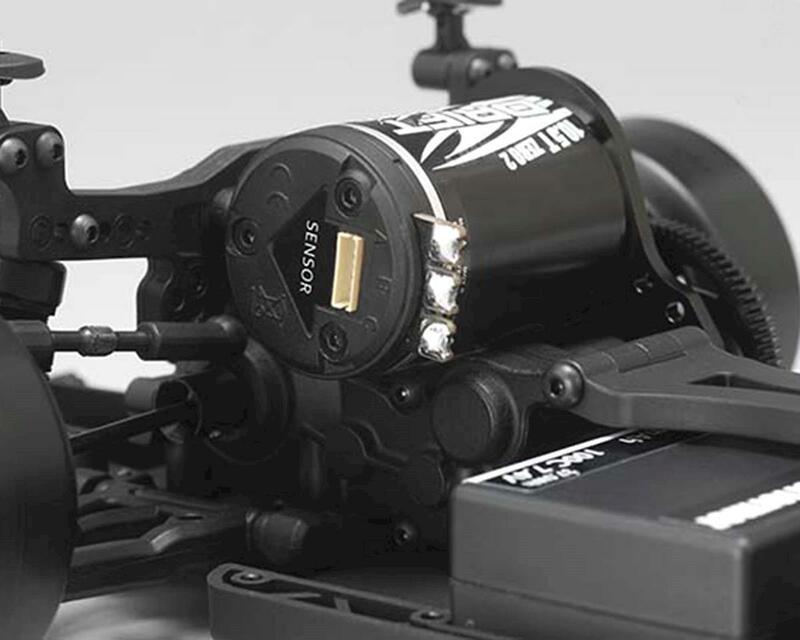 The attached gyroscope is a Yokomo YG-302, which helps prevent hunting (malfunction) due to a hypersensitive reaction while high response, realistic drift driving is enabled. 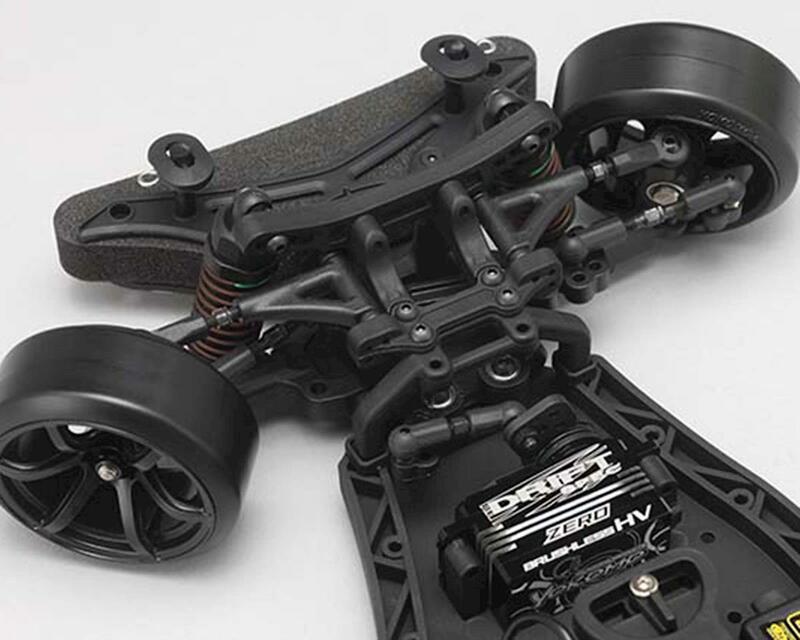 The highlight of YD-2S is the high mount motor layout as a results of new gear box development. Conventional high mount motor layout on YD-2 has been driven by third party conversions, however those are too much height since they just re-layout the motor position by adding high priced carbon made parts with ridiculous appearance. Too much higher role center delivered the disadvantages on performance as well, such as slow acceleration at the corner exit, and it is not easy to drive at the competition track. YD-2S enable to select 3 kind of motor positions in order to suits for the best role center to deliver the best rear traction in several kind of slippery environments. Fully updated designed 4 transmission could squeeze into the bottom of motor, and it is the type to increase the rear traction as rotational torque goes up, supreme for low friction surfaces. Rear differential has 4 pinion gears. 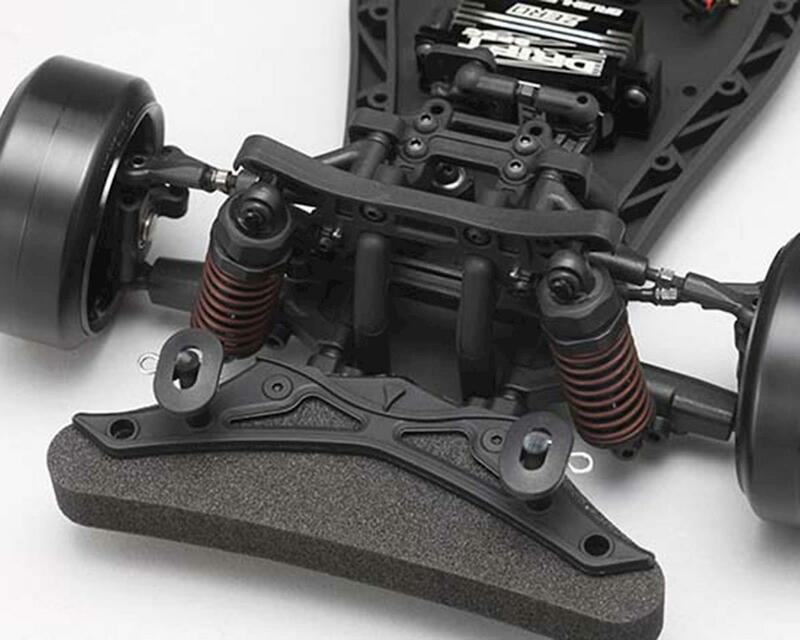 Since the motor layout can be changed by selecting from 3 rotate positions at the motor mount plate, the weight balance of the car will be also adjustable to find out the best setting for keeping the supreme steering angle and speed in any kind of slippery surface condition. 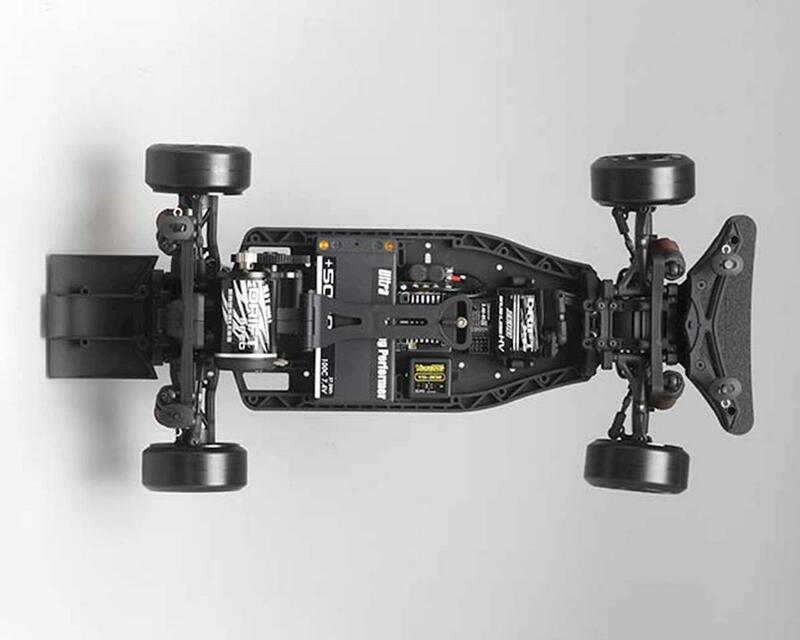 The battery is limited to Shorty LiPo battery, but the mounting layout will have 4 different positions by selecting battery stopper location on the chassis. The layout will be Vertical, Horizontal Front/Mid/Rear in order to complete the fine tuning on weight balance and forward/backward traction.